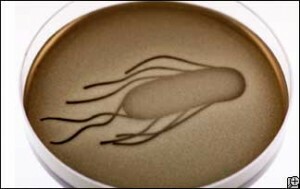 Scientists at the University of California have made bacteria that can draw. If the bacteria were a computer, they could be used for parallel processing. Next step: choosing a major: computer science or art? See the full story at Discovery News.